M.A.S believe in creating connections with fellow humans through music. Music plays a huge role in helping us stay connected, promoting a sense of identity, community and ultimately of belonging. In collaboration with Wiradjuri Soprano Shauntai Batzke, M.A.S have created new music and new arrangements of songs inspired by Shauntai’s roots in Gospel, Opera and as a singer/songwriter. 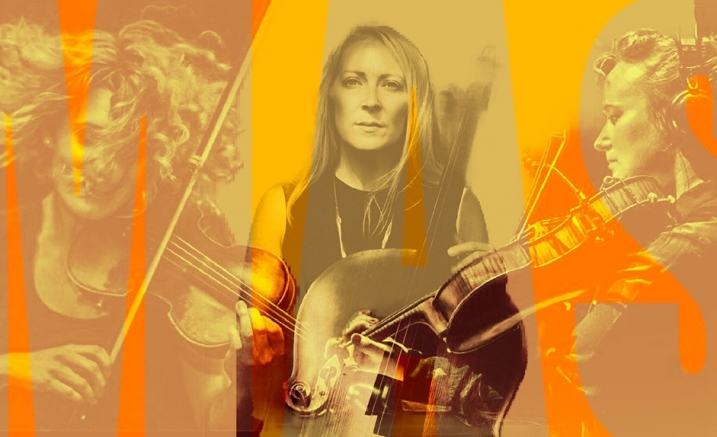 These three influences combined with Quayle/Connor/Kolac’s different approaches to composition will reveal an exciting collection of new works celebrating the interconnections of identities and genres. Global Wanderlust is a mixed media exploration into the culturally diverse and distinctive sights and sounds of distant places imagined by cellist Anita Quayle. Beginning in Ubud, Bali and finishing in Berlin, the sonic and visual adventure makes many stops sighting Kyoto in Japan, the desolate and majestic west coast of Iceland, the hustle and bustle of New York City and the romance of Paris.